The Haiti Committee is asking for gift baskets to be raffled off at their annual fundraising event. Also needed are big ticket items for a silent auction at the same event. (Think Bills or Sabres tickets, autographed sports equipment and the like.) Baskets can be dropped off at the church on Saturday, October 27th at 3:00pm or arrangements can be made for pick-up. The event is scheduled for Sunday, October 28 at Nativity. Please contact Ellen Scheiderer (662-4569) OR Linda Young (667-1251) for more information. Currently, Nativity has only enough money to fund the clinic through the end of May. Please help the clinic continue to provide critical care to the people of Coq Chante. Please be as generous as possible again this year in the Haiti collection the weekend of May 19 and 20. 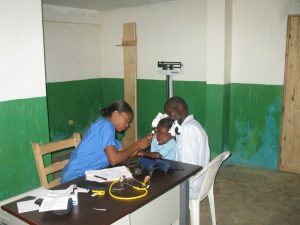 Since 2003, Nativity of Our Lord and St. George’s have supported the medical clinic that provides healthcare access to all the people in the area of St. Michael the Archangel Parish in Coq Chante, Haiti. The medical clinic is open five days a week throughout the entire year and is staffed by a doctor, nurses, a pharmacist and a health aide. 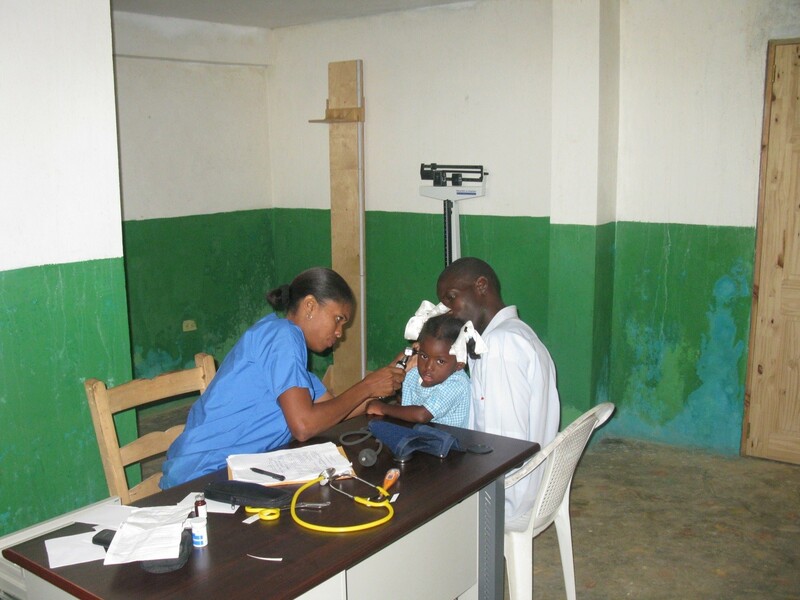 Approximately 400 patients a month receive medical exams and medicines. Having a community clinic ensures that the people of Coq Chante receive prompt care for malaria, typhoid, parasites, infections, burns and many other ailments. Without the clinic, people in need of treatment have to travel at least an hour only to discover that the care available might well be unaffordable. On behalf of the people of St Michael, thank you for your generous support. Nativity and St. George’s Haiti Committee work in partnership in numerous ways to provide livestock, school tuition, water purification, medical supplies, etc for our twin parish. 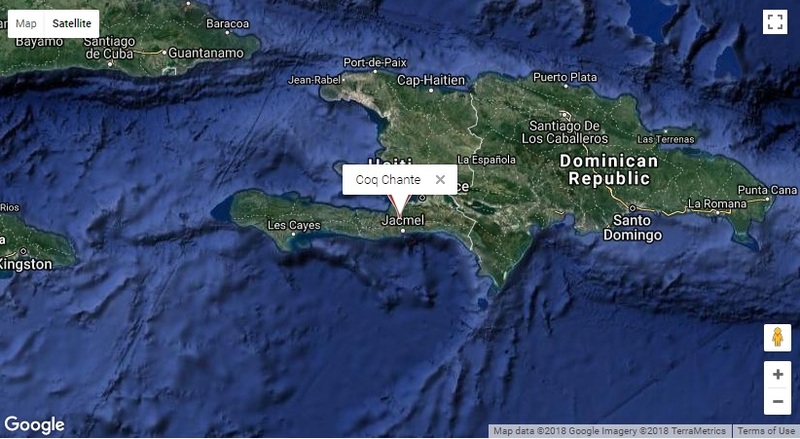 We are twinned with our sisters and brothers in Haiti in the parish of St. Michael the Archangel, Coq Chante. We are committed in support of St. Michael’s Parish, clinic, school, water project and basic necessities for families. Their physical needs are an opportunity for us to give and in return receive the grace-filled prayers and blessings of the poor.